Serving over 65,000 restaurants worldwide, Fishbowl provides dedicated marketing support and do-it-yourself software solutions to help clients build guest loyalty, drive engagement, and increase sales. After designing a mobile-friendly site for its enterprise-level clients, Fishbowl partnered with Jake a second time to develop a transaction-based website for its small and midsized business (SMB) segment. 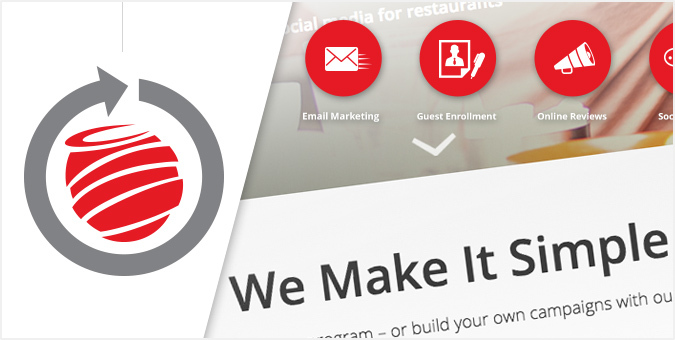 With an online purchasing system for email marketing software, restaurants of all sizes can now rely on Fishbowl’s suite of solutions for customer outreach, reputation management, social media marketing, and more.